As a young man, I was sure I would become a rich, famous and much loved, musician. 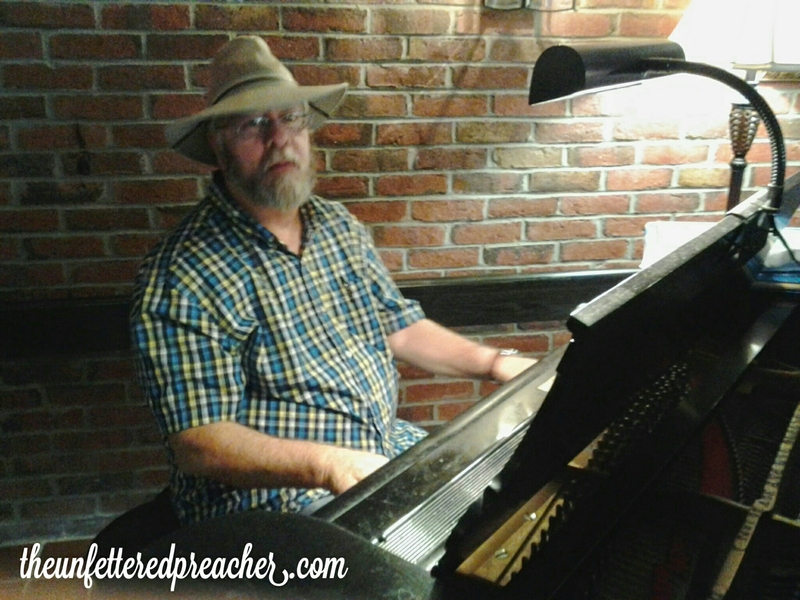 In reality, I have supplemented my income, for 50 years by playing piano. The painful truth is, no one comes specifically to hear me play. If you happen to hear me play, you might recognize the tune and hum along, but I wouldn’t dazzle you with frills or cause chills to run up your spine. I never worked beyond the basic skills I acquired as a child. As a result, I make a pleasent, un-remarkable noise. I am not alone in this. Many of us have not bothered to increase our basic skill or ability. We see this in many occupations and trades. There are the few, who are exceptional and most of the others are competent. We all have been given some basic skill and or ability by God, we must multiply it. You may want to stop reading now. I am about to tread on some toes, hurt some feelings, lose some friends. Many Pastors and Teachers are working without ever increasing their basic skills and abilities. It is easy to read and share scripture without imparting the depth and power that resides therein. In other words, to make a pleasent, un-remarkable noise, that doesn’t do much. It is not how much scripture you memorize, or know, but how much of the author you allow to reside within and walk with. We have no business in the Lords secret things, but a responcibility to know, accept and increase our knowledge and abilities of that which is revealed. Saints, Pastors, Teachers….the Gifts of the Spirit were given to build His Church. I know I am a broken record, but we need to open and learn how to use the Gifts. The devil has lied and caused the Church to be afraid of the fulness and power of God. He has the Church fighting itself, with one hand tied behind its back. THE CHURCH IS FEEBLE, UNPRODUCTIVE, BECAUSE IT KNOWS NOT THE WORD AND IT DENIES THE POWER THEREOF. We should be asking, seeking and knocking until we see and believe in the signs and wonders following. Jesus said they would follow. If we do not experience them; the problem is with us. The PROBLEM is always with us. 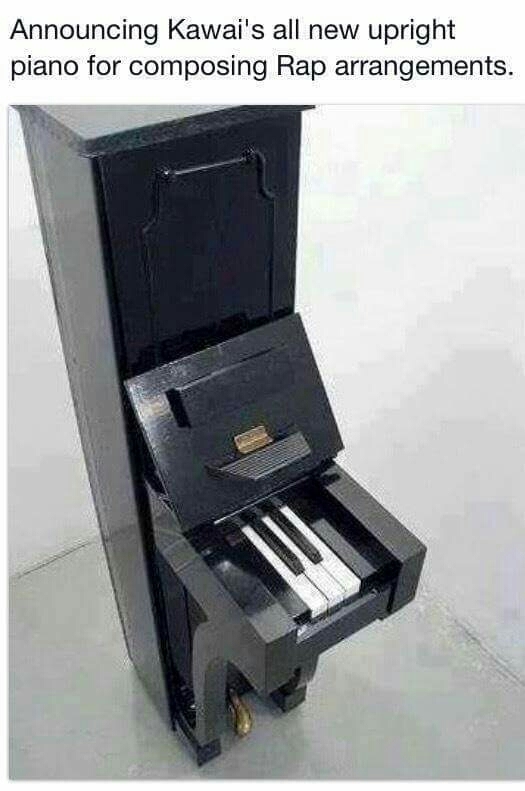 We need to learn to use the full keyboard of Gods Gifts, not just the few we are confortable with. At this stage in my walk this thing called love and how to work it out is my craving and passion. To have all walls down to receive God’s pleasure and delight in me and to unreservedly and fully loving Him back and passing His delight and passionate love on to all I meet. Yesterday at Lake Arrowhead I called out to a fisherman with his catch to hold it up and pose for the camera. He invited me down to take his pole and try my hand. I shared how God put in my heart to paint a fly fisherman for my ailing friend who was an avid fly fisherman. This lead to a wonderful discussion of God’s love and delight in us. I told my new friend, Frank, God thinks you are adorable! He said no way but I assured Frank that was true. Then Frank said so many in the church seem to just add to the problems in our communities and the world. And I said if we were truly representing God and passing on the GOOD NEWS that He totally is for us and delights in us instead of being disappointed in and mad at us we would be the light He says we are and life in our communities and the world would be a lot sweeter. Amen! I loved this. It is one thing to learn to be content in all things, but it is another to just get stuck there. God is rich, abundant, He multiples and overwhelms us with His blessings and they are as infinite as He is.